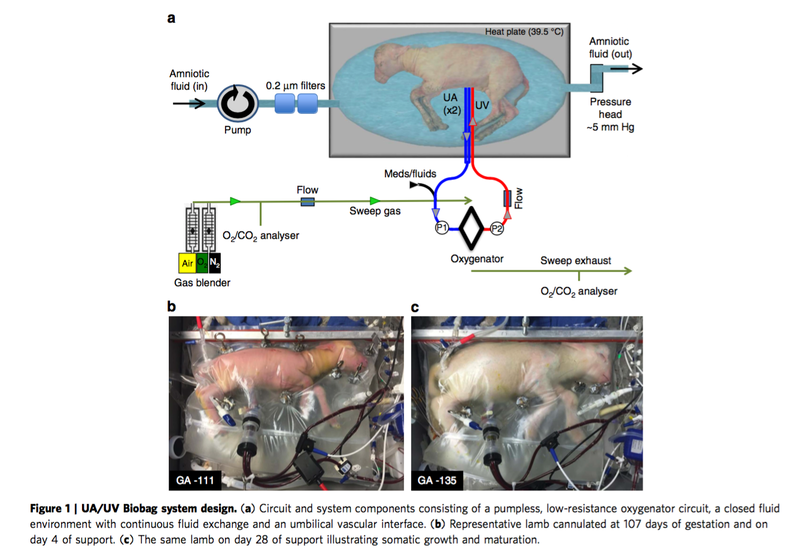 “A unique womb-like environment designed by pediatric researchers could transform care for extremely premature babies, by mimicking the prenatal fluid-filled environment to give the tiniest newborns a precious few weeks to develop their lungs and other organs. This entry was posted on Wednesday, April 26th, 2017 at 11:10 PM and is filed under Health Sciences & Medicine, health-sciences-medicine, YouTube. You can follow any responses to this entry through the RSS 2.0 feed. Both comments and pings are currently closed.